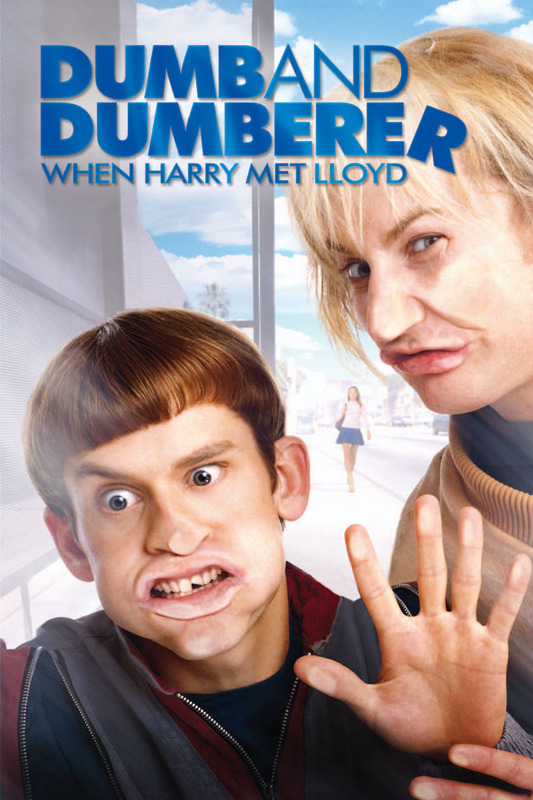 Harry and Lloyd are best friends who are known for their excessive stupidity. They've been that idiotic ever since they met in high school. Despite their lack of intellect, they are able to fight for what they want in life, and in their teenage years, that means being allowed to attend regular classes with their peers. They have been placed in special ed, which they don't find to be very stimulating and affords them few opportunities for flirting with the girls their age. They decide to rally some of the other students in special ed and go up against the mean-spirited principal, who wants to shut them off from regular school activities. Will these two dolts be able to triumph against a tyrannical school system?